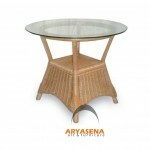 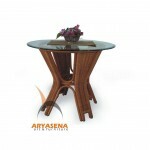 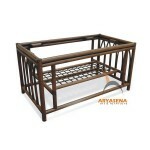 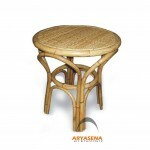 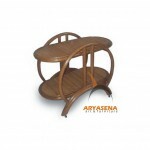 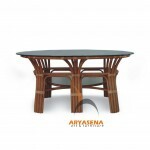 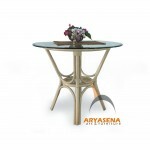 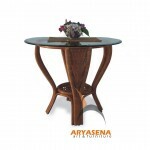 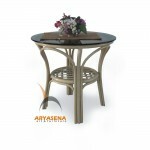 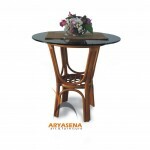 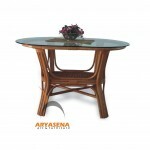 To give your space a cool, casual atmosphere, and sleek touch, the Nature Rattan Tables are worth a choice. 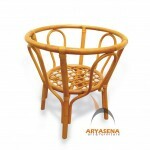 Anyone will get this wicker furniture at its very best, due to its quality, appearance, and durability. 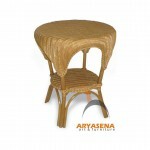 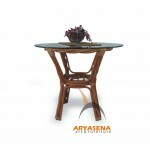 Not just providing the artistic aspects, our wicker tables are also fulfilling the utility requirement you might expect.